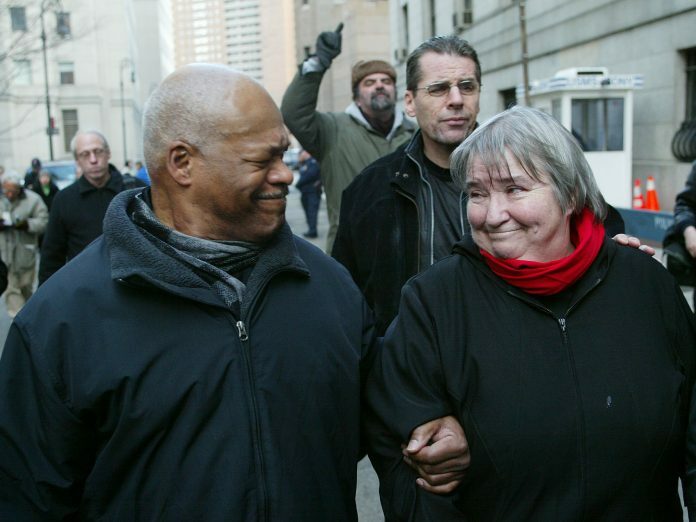 Lynne Stewart is being released. It is a happy day for all who have campaigned for her release. In particular the IHRC deserves praise for having campaigned for her release as well as that of her client Sheikh Omar Abdurrahman. Lynne Stewarts’s decision to be a lawyer, way of being a lawyer and the struggle for her release hold many things on which we could ponder. Firstly, she was a school librarian; pregnant with hardly any money in the bank had decided that she had to do something different to live a more meaningful life. Her partner, Ralph Poynter supported her decision without bothering how they were going to cope. He loved her and knew that she was special and had to be supported whatever the cost might be to the family.